Get an Instant Quote for Laptop Repair in Mumbai! 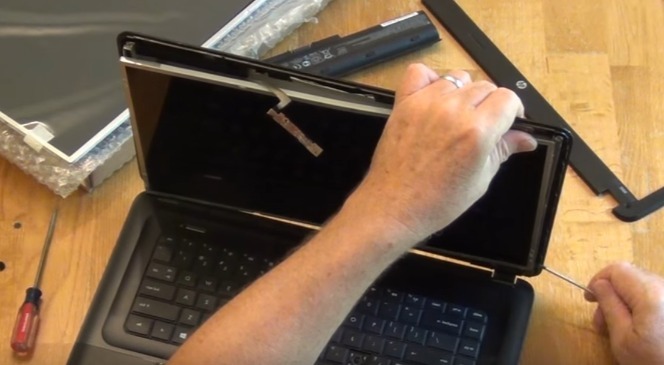 We provide emergency laptop repair service which is flexible for your schedule. Our professional engineers and technicians are equipped to handle any hardware or software related issue. We are an experienced company based in Mumbai having expertise in fixing motherboards, laptop screen, keyboard, touch-pad, virus removal, etc. From hardware repair to software issues or anything in between. We are a Mumbai-based team of experienced IT engineers and technicians capable of resolving issues across multiple brands of laptops, desktop PCs and even Mac book. Generally all types of laptop issues viz. software or hardware are resolved within 24 hours. Our main motto is to provide professional and timely laptop repair services to our customers. Laptops are very reliable computers, machines that thousands of Mumbaikars use every day. 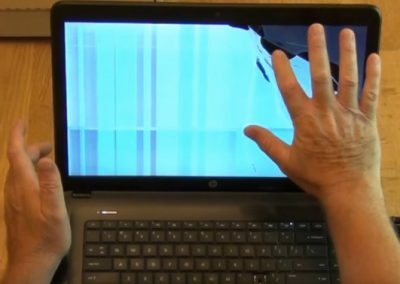 However, just like PCs, they can have their share of problems which may require some repairs at some point in time. This can be issues with the screen, keyboard, mouse pad, or even the operating system. They could have their hard drive go out, which is quite common, due to how close everything is together on the laptop itself. It is not easy to find a PC/Laptop repair company in Mumbai like us that will help you with these repairs and provide a detailed consultation. Although working on a PC with a tower is relatively easy, laptops are extremely compact. 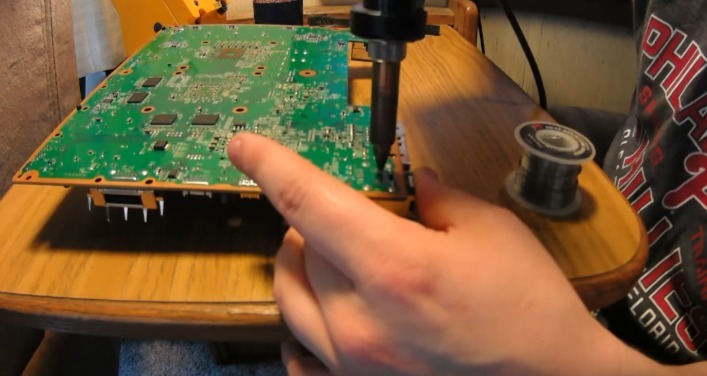 It requires proper grounding, tools, and expertise in fixing anything involving a laptop. 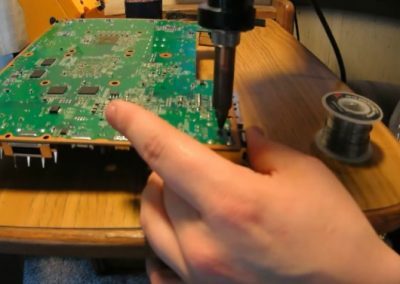 Here are some of our qualities that makes us the best laptop and desktop computer repair company near having years of experience and providing these repairs for you at a reasonable price. There are several things that you should look for with our Mumbai emergency laptop and computer repair company. First of all, you are looking at a business having years, if not decades, of experience. Our company has worked on hundreds of different computers and laptops. Based on our experience in troubleshooting, we can diagnose what the problem is. 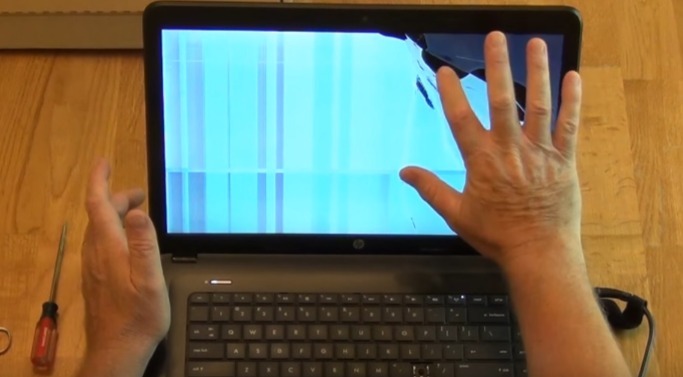 Even if you can tell us what you believe the problem might be, our experienced software and hardware engineers will do a thorough examination to make sure nothing is missed. Additionally, you will find that Laptop Repair Mumbai has a solid reputation. You can go online to see what other people are saying about us. Customer reviews and testimonials allow you to make a logical choice. We have done phenomenal work for all of our clients and will be able to do the same for you. We offer laptop repair services for all the leading brands like HP, Acer, Dell, Sony, Lenovo, Compaq, Fujitsu, Toshiba and many more. 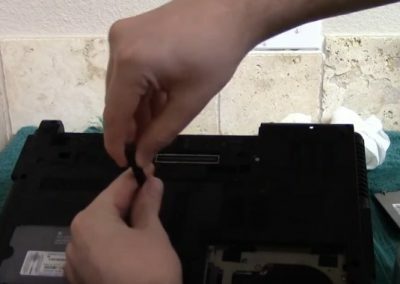 How Do Customers Find Laptop Repair Mumbai? Your search for the best laptop repair company will always begin online. If your computer is not working, you can do this very easily with a smartphone. By checking, Google, and any other review site that you can find, you should be able to find us in the top 2-3 results. You will want to call us to see if we have any available openings. Over the phone call, you can get information about how much we charge for the laptop related repair services that we offer. It is important to gather this information first before deciding to hire our company over another. Once you have set up the appointment, you will feel confident that the choice you have made will help you get your laptop repaired fast. The problems that we will be searching for will include any problems with the central processing unit. We will verify that all of the software is running correctly and that you do not have any viruses or malware on your computer. 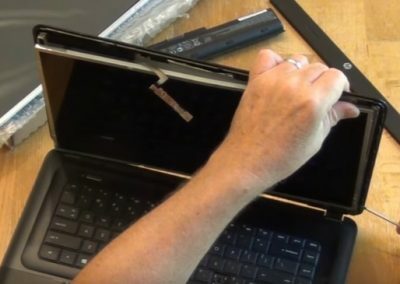 Our laptop and computer repair experts will check to make sure that the keyboard, mouse pad and screen are all connected and running properly. These are just a few of the things that we will look at while diagnosing the problem, plus we will directly examine the issue that you have brought to our attention to see if they can fix it. How Long Does It Take To Have The Repairs Done? The speed at which the repairs are done can vary significantly. It depends on the company, the individual working on your computer, and the type of problems that are detected. If it is a common problem such as changing out a sound card when your music is no longer playing, that will usually take less than an hour. If it is a substantial problem such as a computer or laptop that is affected by a virus, or if you are looking at the blue screen of death for the last few days, it may be necessary to leave the computer with us overnight so that we can fully determine what is happening. You will be able to get a guarantee on almost every issue that is reported and discovered. Legitimate businesses like LaptopRepairMumbai offer a guarantee on our services. These assurances will typically last for few months, and if you compare the prices that we charge for our services, and the duration of the guarantee, will help you make your final choice with our business. The type of guarantee that you get is of interest as it may not be exactly what you were expecting. Some of the best repair shops like ours will provide you with both a guarantee on parts and labor and will do so for several months, up to a year. Always make sure to ask before you have the work done, to know the details of the guarantee presented. It is very vital to get this information early on, and then subsequently, you can make your final choice to have your repairs done by the reputable organization like us. As long as you have the money, there is no reason that you should wait to have this done. It may represent a significant portion of how you earn your income. Laptops can be a very convenient way to travel, and do your business out of town. Although many people are gravitating toward tablet computers like the iPad, it is becoming just as common to see individuals with both laptops and tablet computers in their carry-on case. Laptops have a much bigger screen, plus a built-in keyboard, making it easy to set up PowerPoint presentations with other devices. They add a high level of convenience. 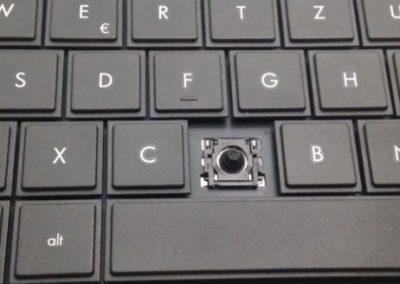 Even if you have had your laptop for just a few months, something might come up. It’s good to take it in to check it out. Warranties on laptops can last anywhere from a few months to a couple of years, so always get your repairs done while it is under warranty. Once you have found the right company like us and we fix your laptop, you will see that the research you did to find us is so crucial for the job. Contact Laptop Repair Mumbai NOW!